When I was younger I use to love watching Alice in Wonderland and I believe my Nan and Grandad had a VHS of Alice through the looking glass which I use to watch as well. 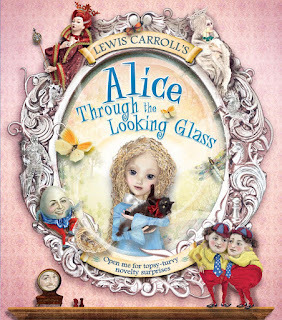 In fact I also love the Tim Burton version of Alice in Wonderland and the Alice Through The Looking Glass version is coming out later this month. One thing though is that I have never read any of the books. 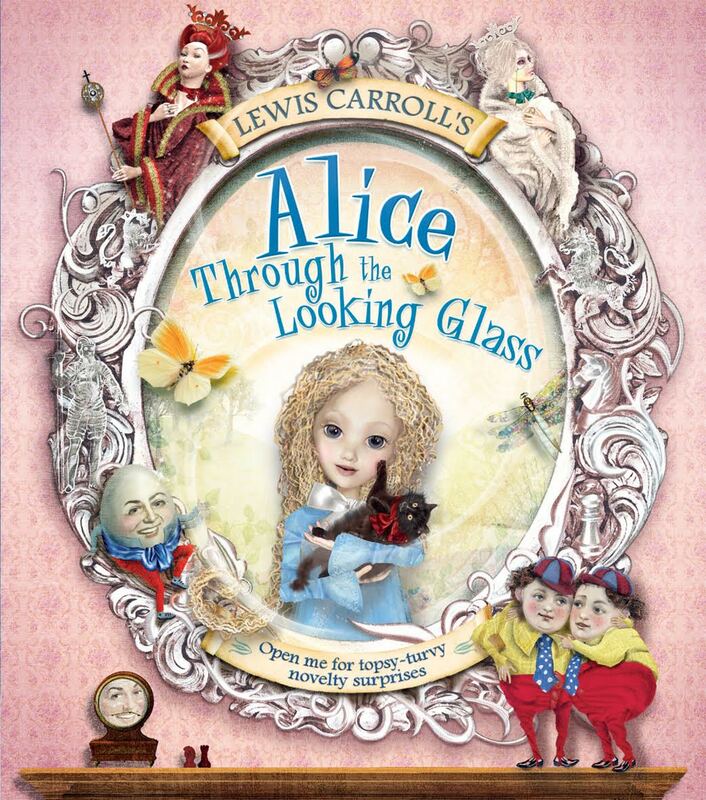 I have been sent a copy of Alice through the looking glass from Carlton Books and I also have a copy to give to one of you lovely readers. Alice. I also like the name, and I had a friend when I was younger called Alice. I now have a friend with her child called Alice. Delightful memories. Got to be the Mad Hatter - so funny! The Cheshire Cat is a fabulous, cheeky character. The little scamps Tweedledum and Tweedledee. The Cheshire Cat & The Mad Hatter. this looks like a lovely book. Love classics like this. I think the Queen of Hearts is a funny character! My favorite character is the Cheshire Cat! The white rabbit is my favourite.